There are a number of little lakes around the Show Low / Heber area in northeast AZ. Originally named, Big Lake is one of the larger lakes, with multiple camp grounds, and boat rentals that make up this Recreational Area. There are signs everywhere to be aware of bear… but we didn’t see any, only Journey who enjoyed a dip in the water during the water summer sun. We did see some antelope which is always a treat, along with the occasional deer and elk. There’s something super cool about going to the market in Flagstaff, and running into so many animals. Eagles seem to becoming a more common sighting; elk and deer are certainly common. 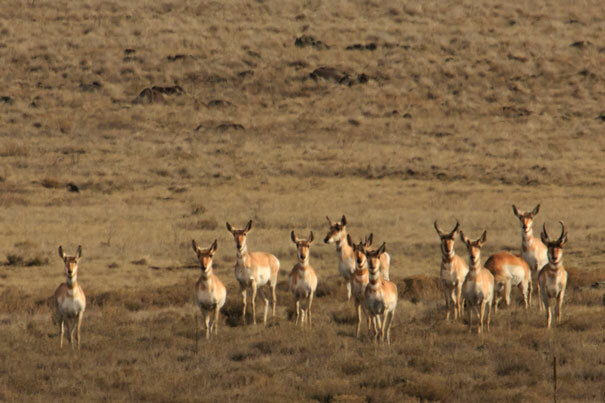 But it’s more unusual to see pronghorn antelope. We see them occasionally, but less often on the way to Flagstaff (more often on the way to Winslow). 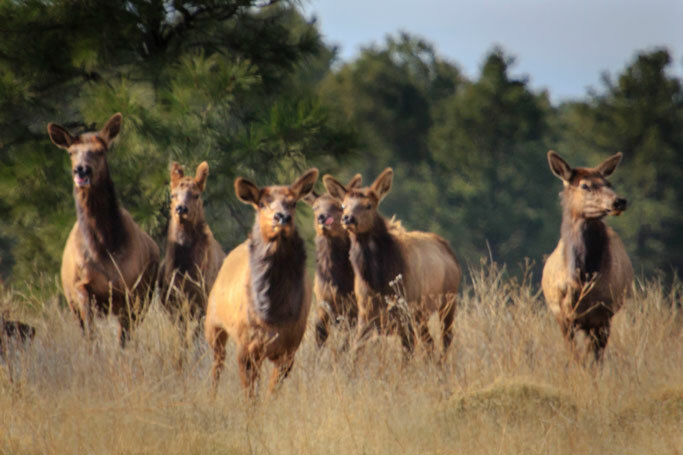 We saw quite the herd this week. They were kind enough to pose for me. Someday, I’ll get up close and personal and get closer pix… until then, I was happy to have the sighting… and get a pic.